Best Jets International charter aircraft are meticulously maintained to the highest standards. Your safety and comfort are our top priority. Whether it’s a family vacation or a multi-leg business trip, our expert team will select the perfect aircraft and handle every detail of your trip. 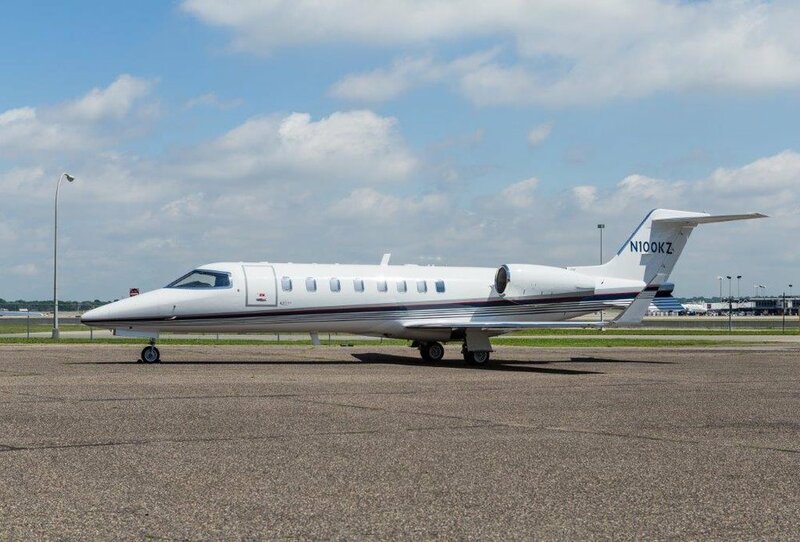 The Citation 560XL is a midsize jet based out of our Minnesota facility. It is one of the most popular business jets, and it’s easy to see why. 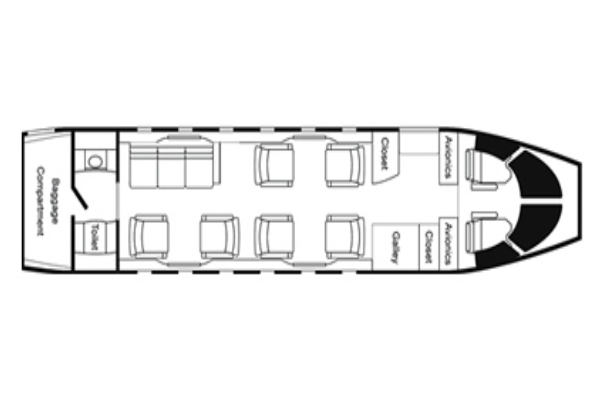 The Excel has impressive overall performance, and provides the roomiest interior and largest baggage capacity in its class. With the ability to fly non-stop for 3-4 hours, the Excel is a comfortable and cost efficient option for travel in North America. Best Jets International’s Citation Excel is equipped with WiFi. 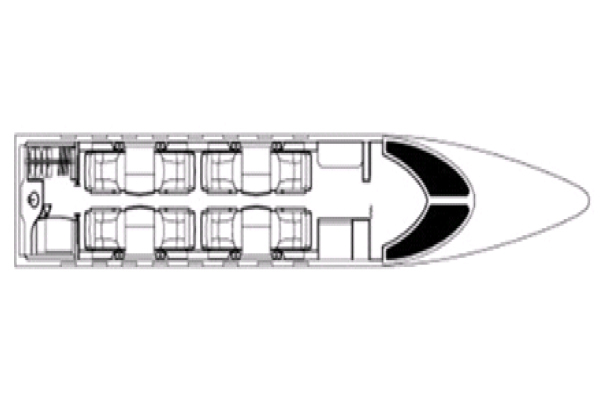 This well appointed jet features comfortable double club seating, allowing for individual work areas, AC power and substantial leg room. 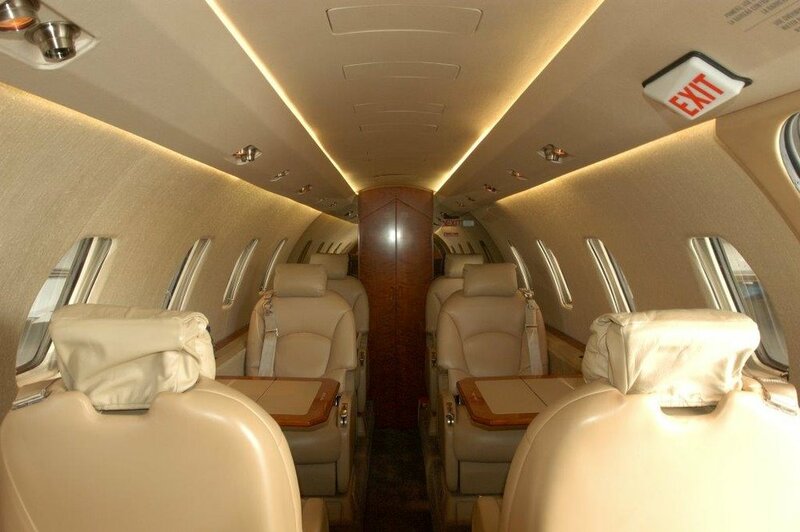 Our Learjet has a spacious, enclosed lavatory and convenient microwave for in-flight services. 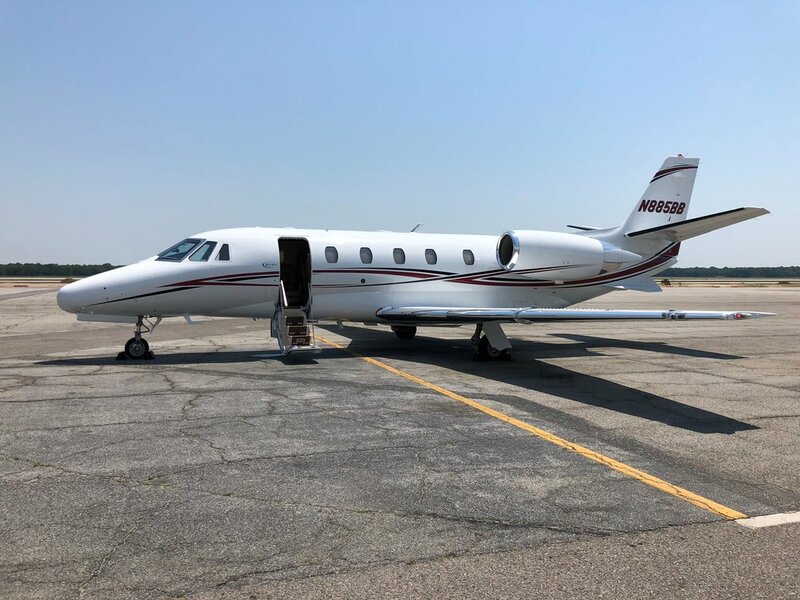 Reliable as it is comfortable, the Lear 45 is renown for its outstanding performance and is capable of cruising at 51,000 feet altitude, 1,900 nonstop miles, and up to 535 mph. With upgraded avionics in the cockpit, our pilots can provide a safe and smooth flight, making Best Jets Learjet 45 and exceptional aircraft in every way! 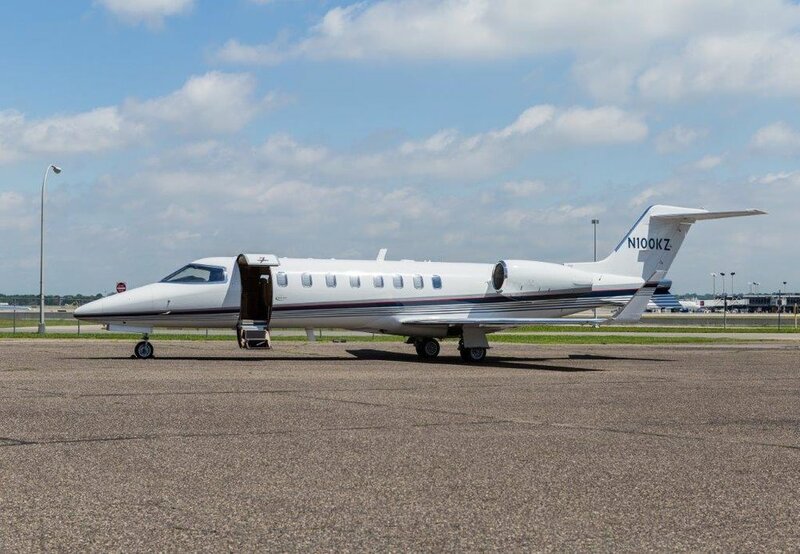 The Challenger 300 is a super midsize jet available for charter out of our Minnesota facility. Dependable and elegant, coast-to-coast travel is a breeze inside the popular Challenger 300's wide and comfortable cabin. Best Jets Challenger 300's are equipped with free WiFi and can fly 5-6 hours non-stop. 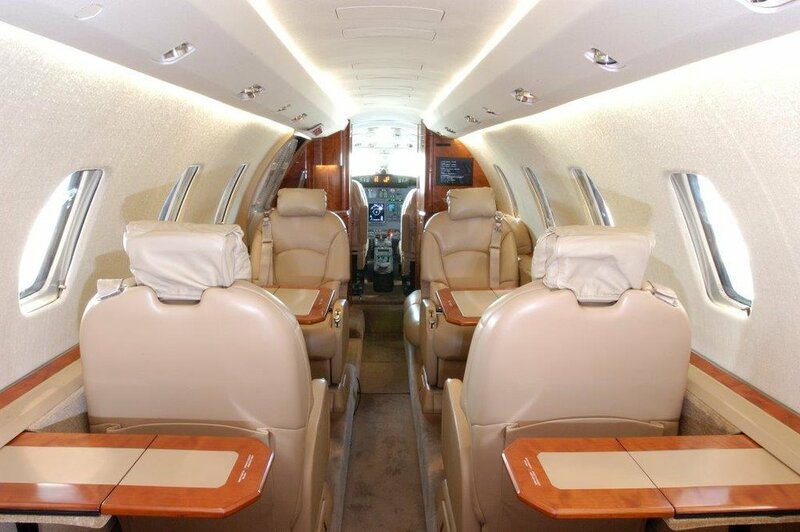 This aircraft is the perfect choice for domestic and international, business or family trips. The Falcon 50 is a super midsize jet available for charter out of our Minnesota facility. 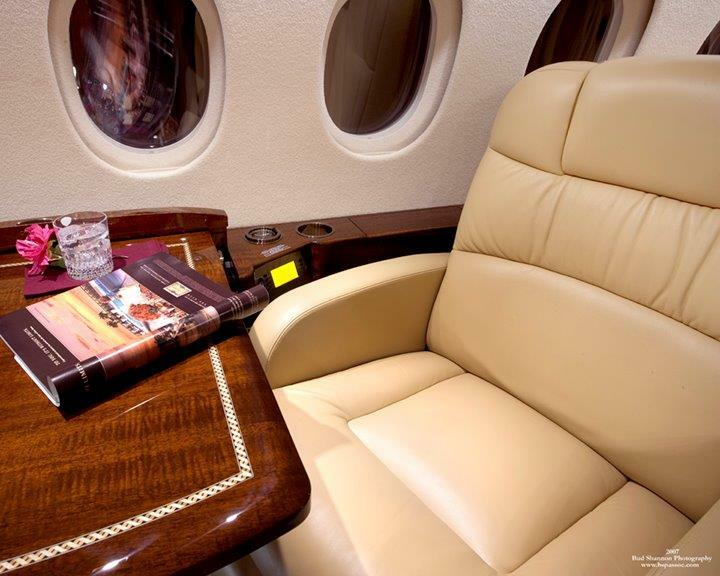 This three engine aircraft features a stunning interior, including customized woodwork and added entertainment amenities. Able to fly non-stop for 5-6 hours, the Falcon 50 will provide luxurious comfort on coast to coast or international trips. 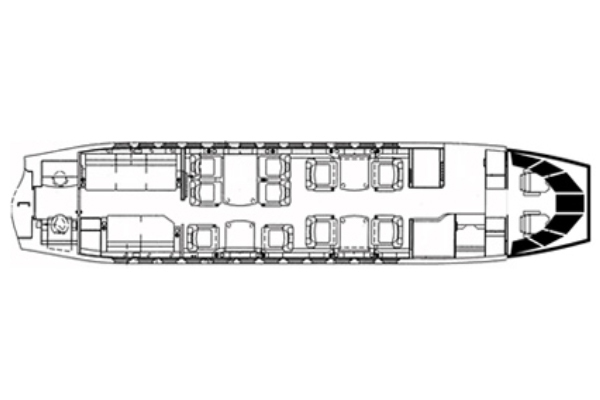 The Falcon 900B is a large size jet available for charter out of our Minnesota facility. Combining comfort, luxury and performance, the three engine Falcon 900 is in a class of its own. This aircraft features a substantial cabin interior with divided sections, free WiFi, and can fly non-stop for 6-7 hours. It is the perfect choice for global, large-group business or family trips. 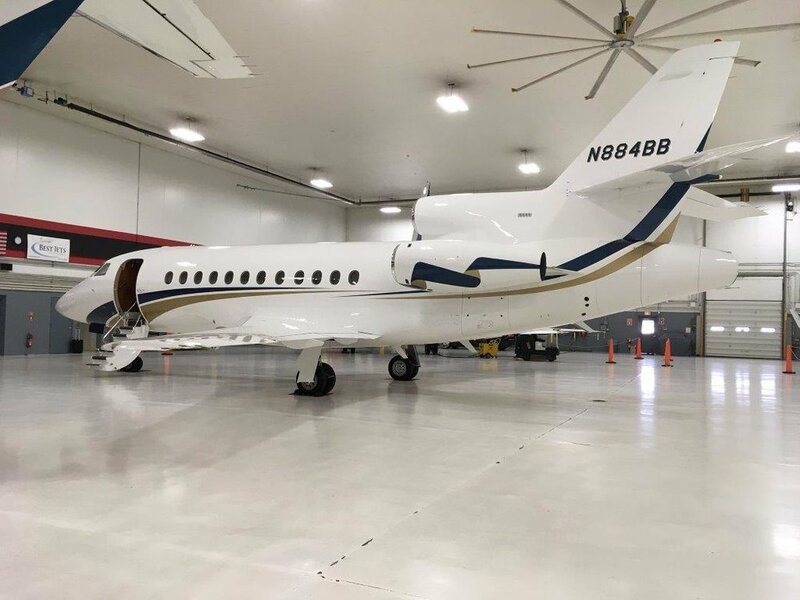 The Falcon 900DX is a large size jet available for charter out of our Minnesota facility. Combining comfort, luxury and performance, the three engine Falcon 900 is in a class of its own. This aircraft features a substantial cabin interior with divided sections, free WiFi, and can fly non-stop for 6-7 hours. It is the perfect choice for global, large-group business or family trips. Don’t see a plane that fits your needs? We’ve got you covered. With partnerships across the globe, if Best Jets doesn’t have what you require, we will find an aircraft that does and make sure it’s readily available for your use. Give us a call to learn more at +1 (952) 324-8920.